Showing results by narrator "Lynn Carnefix"
Michigan, 1901: Maggie Galloway and Thomas Harper clash after their sons collide in a fistfight. Both widowed, they're each doing their best as a parent to their children. Outgoing Maggie has dreams for a home of her own and a business to provide for her son as she searches for God's path for her life as a widow. 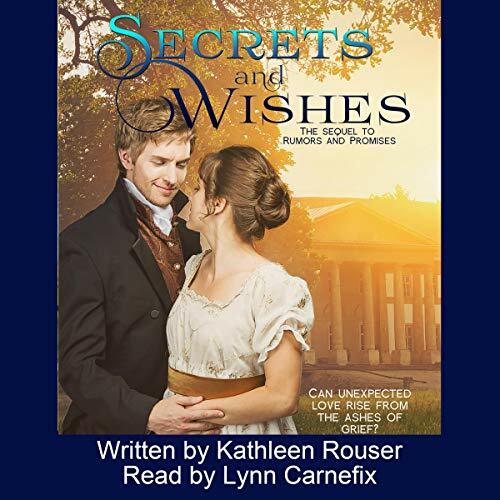 Reserved Thomas struggles to establish his new pharmacy and take care of his four rambunctious children, while wondering how a loving God could take his beloved wife. Seth Alan Barkas was a film critic for Baltimore Magazine when he died, as well as a freelance theater reviewer for one of the two leading theater newspapers at the time. 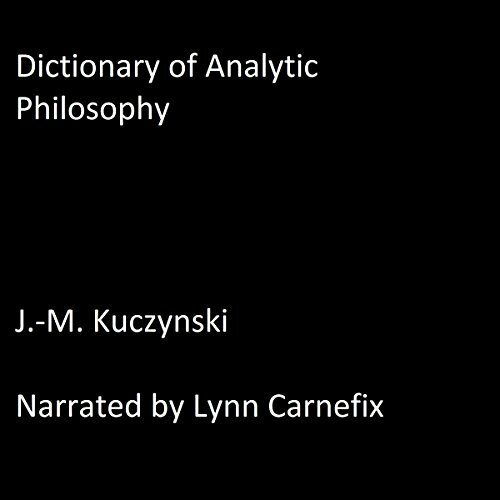 These four unique plays are the work of an aspiring, talented playwright whose career was tragically cut short by his death following a senseless mugging. 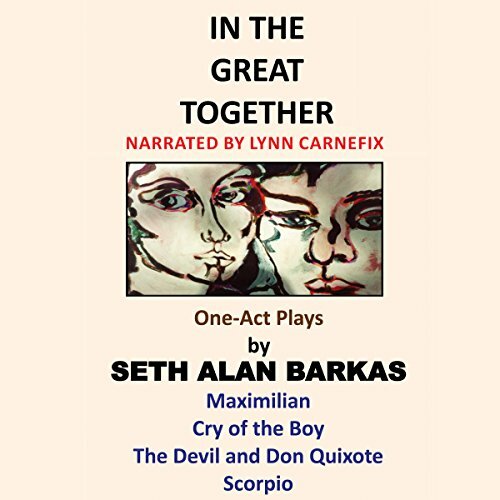 Each of the one-act plays collected in In the Great Together resonates with sharp, memorable dialogue and diverse and powerful themes, plots, and characters. 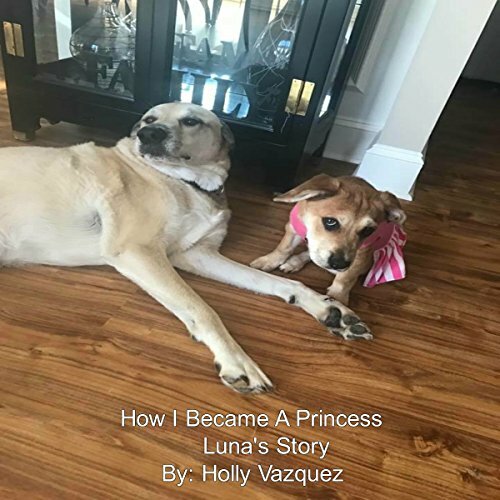 In this audiobook, Luna, a real dog, tells her story of how she has found where and how she belongs. In this story, I share how she and I found each other, the obstacles she faced on this journey, and the fears that she may have felt as her role changed. All categories of people who read this story will be able to relate, understand, and smile knowing that they are not alone in this world. 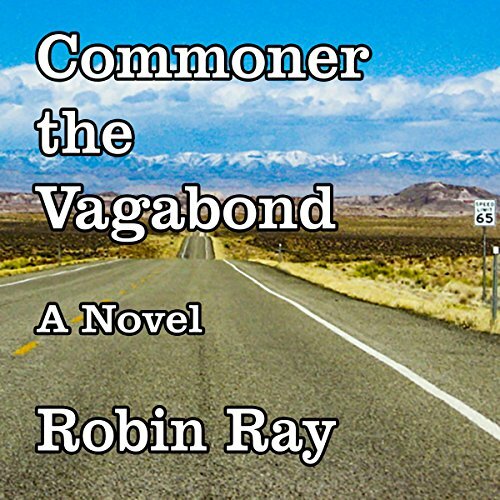 A young airman with Asperger's Syndrome, summarily discharged from military duty and plagued by serious mental health issues, becomes homeless and has frequent encounters with the law. Through his exploits, he inadvertently provides the inspiration for a popular TV show and becomes the hope of the poor and downtrodden in his hometown of Seattle.